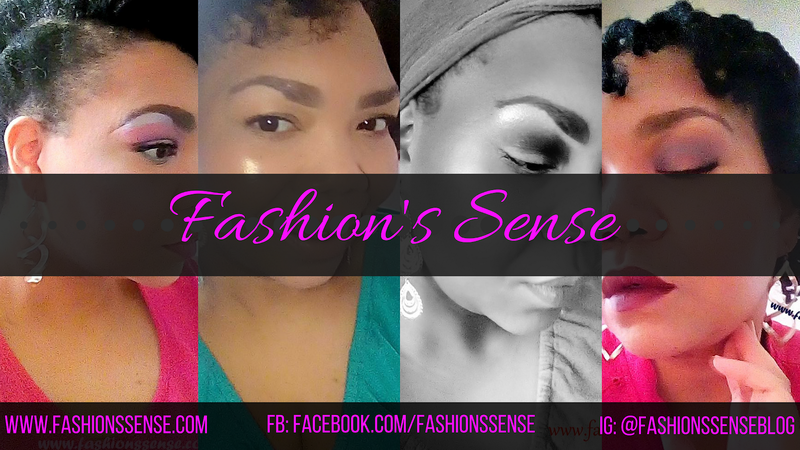 Fashion's Sense: Is Xanthan Gum in Cosmetics? Is Xanthan Gum in Cosmetics? TGIF lovelies! Today, I want to talk about an ingredient found in many products we use and consume every day. This product has a suspicious-sounding name. As a result, it is being used as a scapegoat of sorts in advertising. 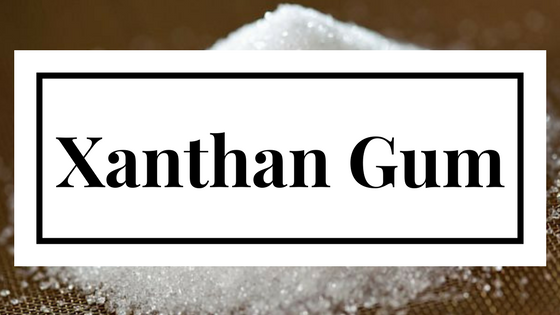 I am here to help shed some light on the mystery ingredient named, Xanthan Gum. Xanthan Gum is a natural substance. That's right, it is naturally occurring. It derived from fermented glucose or corn syrup (which is why it is also called corn sugar gum). It is used as binder, thickener, a skin-conditioning agent, improve shelf life, and many other uses FDA Approved uses. It is not harmful or toxic. As such, it is used in food, cosmetics, personal care items, and even household products. Which Beauty Products Use Xanthan Gum? 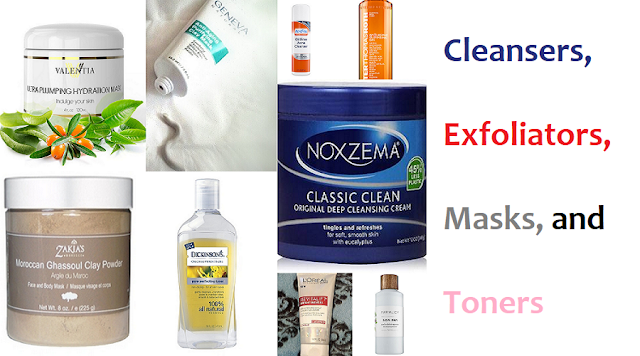 As you can see xanthan gum is used everywhere in beauty. It doesn't matter if it is a drugstore or high-end beauty product. Xanthan gum is a safe ingredient. It is a natural one as well. It serves a different function for different products but it is not likely to cause you any harm. So, when you see commercials trying to use Xanthan Gum as a scapegoat to say its product is better because it doesn't contain it, don't believe the hype. Besides, they could be replacing this natural ingredient with a synthetic one or one of its cousins. How do you feel about Xanthan Gum use in cosmetics?